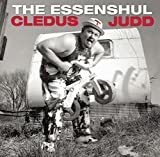 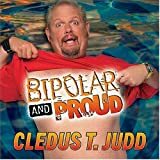 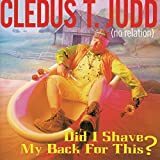 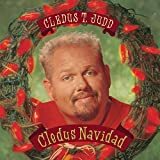 CLEDUS T. JUDD CORONARY LIFE LYRICS"
Magnolia Hill Music (ASCAP) (A division of McSpadden-Smith Music LLC). 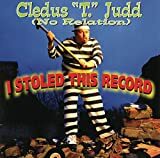 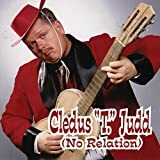 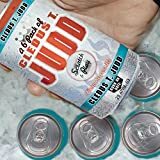 All Cledus T. Judd - Coronary Life lyrics are property and © copyright of their respective owners. 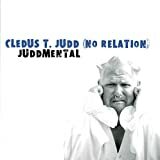 All Coronary Life lyrics provided for educational purposes only.